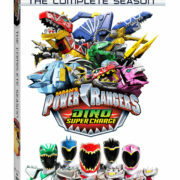 Advance Review of the Complete Season set for Power Rangers Dino Super Charge. 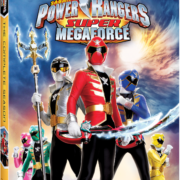 Advance Review of the Complete Season set for Power Rangers Super Megaforce. 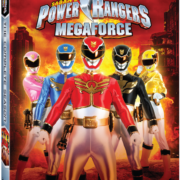 Advance Review of the Complete Season set for Power Rangers Megaforce. Power Rangers is slated to return from hiatus before the end of the summer. 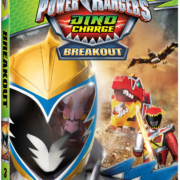 Volume 3 of Power Rangers Dino Charge’s DVD Release contains a quality collection of episodes. 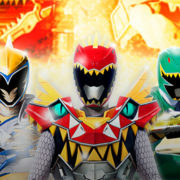 Episode description and preview clip from this weekend’s new Power Rangers Dino Super Charge. 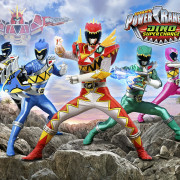 Airdate for Power Rangers Dino Super Charge and new information on Power Rangers Ninja Steel. 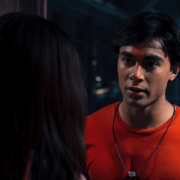 Power Rangers Season Finale This Weekend! 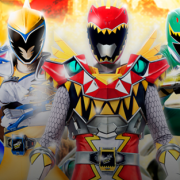 Episode description and clip of the season finale of Power Rangers Dino Charge. 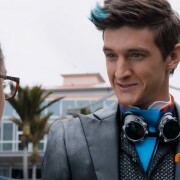 New threats and a mad rush to the finale are a strange, but surprisingly effective mix with the week’s monster gimmick.